Cultural mastermind and Tatler 500 lister Adrian Cheng is 'making waves' with his latest mixed-use development, Victoria Dockside, in Tsim Sha Tsui. 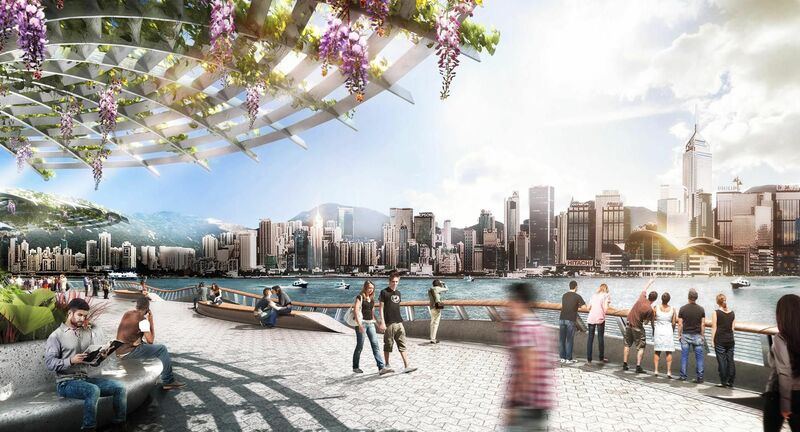 Find out more about the US$2.6 billion, three million square foot art and design district right on the Kowloon promenade. If you've had enough of overwater villas, get ready to experience the world's first underwater villas at the Conrad Maldives. You've tried the Impossible Burger—now get to know the people behind the company driving the plant-based food movement. Dim Sum Duets brings together two Chinese masters with four inventive chefs that do not necessarily work in the tradition of Cantonese dim sum, creating never-before-seen dishes in either of their restaurants. Find out which chefs are participating this season. LA-based celebrity hair colourist Guy Tang (aka. the ultimate hair colour guru) was in Hong Kong to launch his line of professional hair products last week, and we caught up with him to find out what he loves most. Adrian Cheng The heir to the Chow Tai Fook and New World Group empires; founder of K11.